The Mount Hermon White displays bright fruit aromas of green apple, tangerine, lime and guava, with notes of fresh flowers and a bit of grass. This medium-bodied wine is fresh, vital and drinkable. 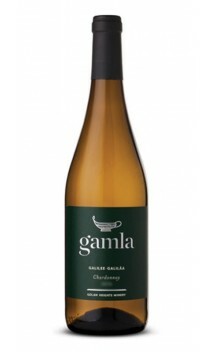 The Gamla Chardonnay displays bright citrus, melon and honeysuckle notes layered with tropical fruit characters and a touch of French oak. Bright pink in color, the wine presents characters of flowers, strawberry and pomegranate. 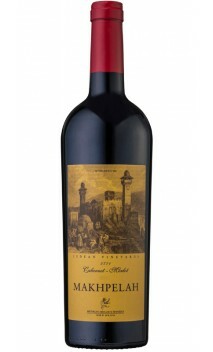 A joyful wine with invigorating and well-balanced acidity. Region: Upper Galilee mountains. Varieties: 77% Sangiovese, 12% Pinot Noir, 6% Barbera, 5% Grenache. 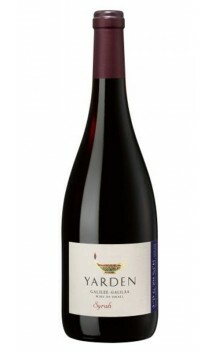 The Yarden Muscat presents aromatic orange blossom, floral and spice characters, along with attractive notes of tropical fruits, citrus and tangerine peel. This fortified dessert wine is sweet yet enjoyably drinkable. 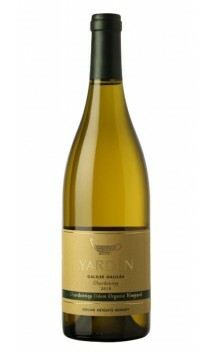 Yarden Chardonnay is produced solely from grapes grown in the northern Golan Heights, Israel’s coldest winegrowing region. Gamla Brut sparkling wine displays bright lemon and lime citrus characters, alongside hints of apricot, green apple and fresh flowers, all rounded out by subtle notes of strawberry and toast. This immensely drinkable sparkling wine is crisp and refreshing. 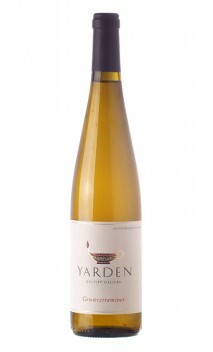 The Yarden Katzrin Chardonnay shows off pleasing layers of lemon, pear, peach and tropical fruit characters, along with hints of fresh flowers and French oak. This elegant Chardonnay combines lushness with attractive freshness and complex aromas.